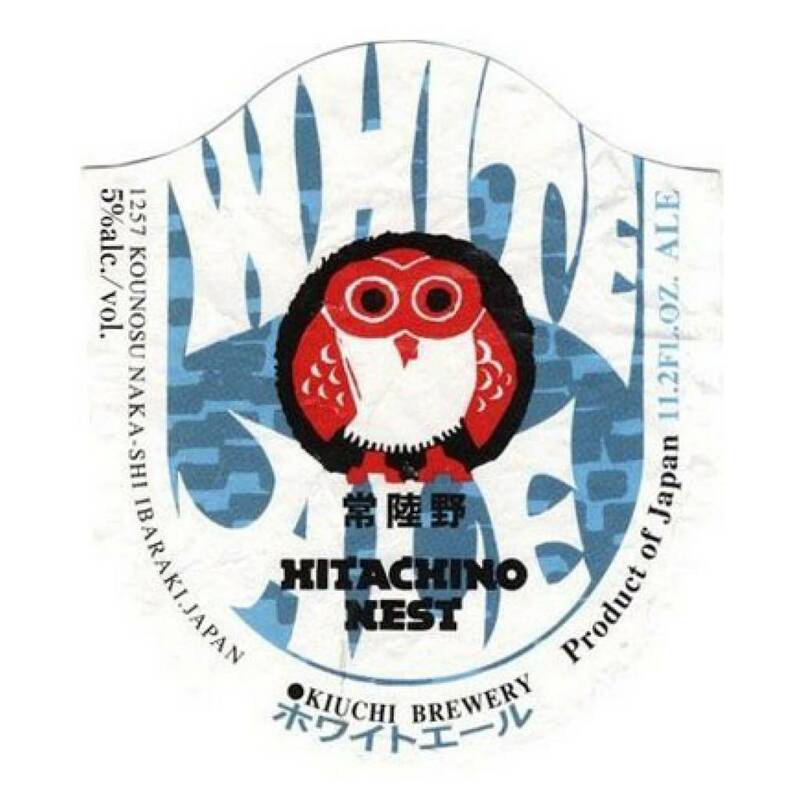 "Hitachino Nest White Ale is a refreshing, mildly hopped witbier brewed with coriander, nutmeg, orange peel, and fresh orange juice. 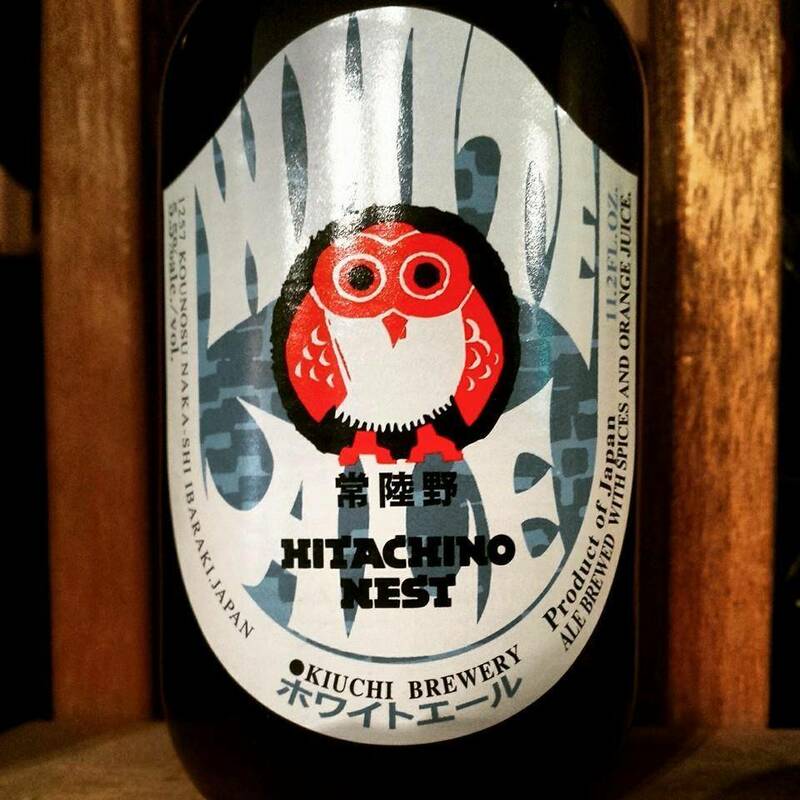 Its citrusy, sweet-fruity-tart (natural acidity of the fresh orange juice) flavor profile makes it a unique Japanese interpretation of the Belgian Witbeer style. Perle & Styrian Golding hops are used. Light golden with aromas of orange and citrus fruit fills the nose, along with coriander. 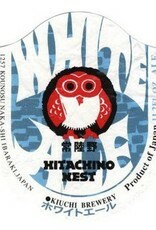 Very classic wit aroma. 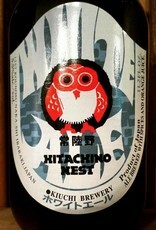 The finish has taste of orange peel, spicy clove, and ginger all mixed together along with a slight malt sweetness."